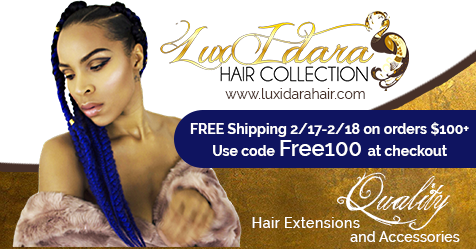 USE COUPON CODE Free100 for free shipping with your order of $100.00 or more on Friday 2/17 or Saturday 2/18! Hello, yes we do offer wholesale. We will email you with more info shortly. Thank you. Thank you! All prices are listed right below each hair.